Merchandising Monday (09/26/2016): SPICE WEEK! The feeling of Fall is finally here for today's Merchandising Monday! All the comforting spices you will need! 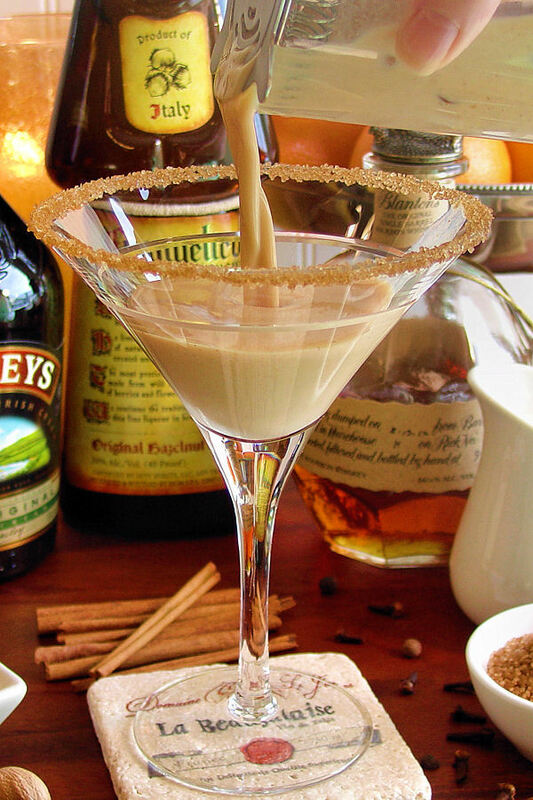 Your favorite spiced drink recipes! 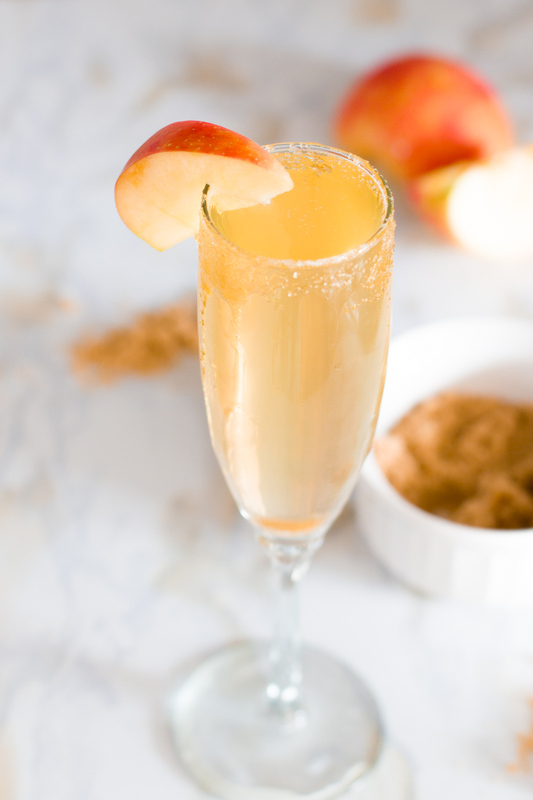 Everything you will need for these delicious drinks! How to Make Pumpkin Spice Truffles. 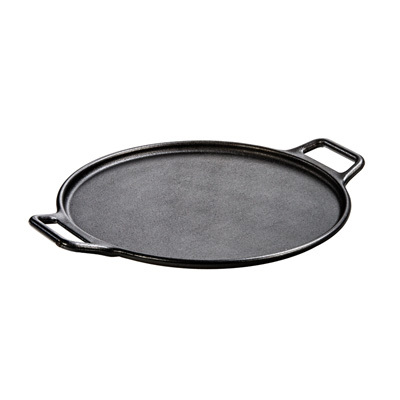 Lodge: CAST IRON BAKING PAN 14"